The Oppo Find X, which amazed almost everyone with its stylish design and motorized camera pop-up mechanism when it was unveiled last week, will not be coming to the United States. This information was confirmed to us by the company executives after the event. The Chinese company will be bringing its phones, presumably including the Find X to North America (as well as Europe), but not its largest market. Turns out Oppo has no plans to bring their newest offering stateside as they are not ready for the market yet. While that's sad news for fans in the US, other North American countries like Canada should be getting the Find X. Over in Europe, four markets - Italy, Spain, France, and the Netherlands will all be getting the €999 device, with availability set for August. Unveiling in China is set for later this week. 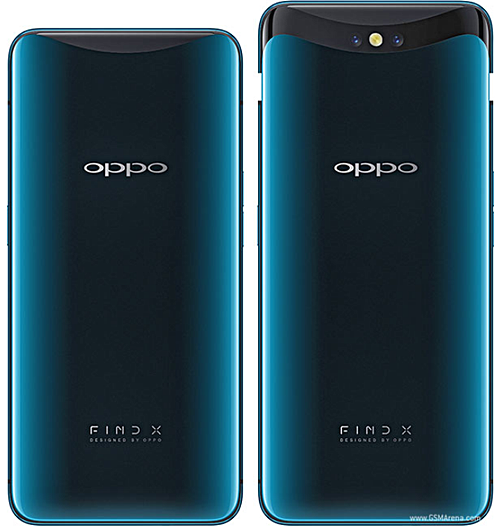 Oppo accidentally lists A73s on official website, Realme1 under a different name? No, the shameless Apple copycat, OPPO.